The Mini Cooper, or MINI for short, has earned a reputation as one of the most fun, sturdy, and well-crafted little cars on the road. Owned by the legendary car company BMW, these easily-recognizable vehicles have the same quality engineering at their bigger cousins and have garnered an almost cult-like following among car enthusiasts. However, as with any delicately designed machine, Mini Coopers are not without their problems. One of the more common problems with the MINI is a crank seal oil leak. As the name suggests, an oil leak is the top indicator that your car is experiencing a problem with the crank seal. 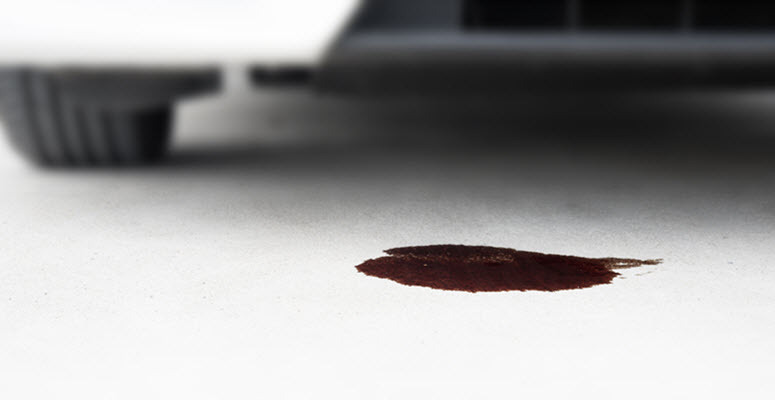 If your MINI has any indication of oil leakage, it’s critical to get it to a certified MINI mechanic right away. A crank seal is very important to your engine. It is a round component usually made of rubber and metal located on the front of the engine at the end of the crankshaft, which is constantly sloshing around oil. This seal is responsible for containing the oil, as well as keeping debris, dust, and dirt out of the engine. It is a relatively simple, but extremely important part of your car’s engine. If the crank seal is compromised in any way, it can fail to prevent contaminants from getting into your oil and will cause a substantial oil leak. Crank seal failure can mean that the seal has cracked, dried out, lost elasticity, or decomposed. This will not only cause a mess, but substantial problems with the engine if it is not properly fixed. If the crank seal has failed in any way, the first thing you will notices is some form of oil leak. This may even begin small but will inevitably get much worse if ignored. It is key to remember that at the start of an oil leak, the oil may pool on the underside of the engine. This may mask the actual extent of the leak. If you notice even just a few drops of oil, it may be an indication of a much bigger problem that you can’t yet see. Crankshaft seals can become damaged by several factors. Anyone who loves their car, as nearly all MINI drivers do, are inclined to blame themselves first. In general, crankshaft seals have little or nothing to do with the maintenance of the vehicle. In almost all cases, just normal exposure to the elements will break down the seal over time. Especially in environments with extreme temperatures or drastic temperature fluctuations, as this will impact the elasticity of the seal at a much faster rate. The material itself can even start to deteriorate. Mini Coopers with higher mileage are more susceptible to crank seal failure, so a qualified mechanic should inspect the crank seal in older cards during their regular maintenance. That said, this can still occur in Mini Coopers of any age. It is very important to note that there are several issues that could ultimately cause oil to leak from your engine. While a common suspect is a crank seal problem, there could be other things going on. You need to have the engine thoroughly examined by a Mini Cooper specialist. Mini Coopers are one of the most uniquely engineered vehicles on the road. For this very reason, you need to have the help of a genuine MINI expert for all mechanical work. The crank seal itself is difficult to access. The actual crankshaft pulley and the belts need to be removed in order to reach the seal, so this repair definitely requires the right professional with the right tools. German Motors and Imports is a certified Mini Cooper repair and maintenance shop that has been serving San Diego, La Jolla, Pacific Beach, and Clairemont, CA for over 60 years. Our team has unparalleled experience with German cars. We have been working on fine German vehicles since before the MINI was first rolled out in 1969. German Motors and Imports specializes in both new and vintage models of Mercedes, Audi, BMW, MINI, Porsche, and Volkswagen. 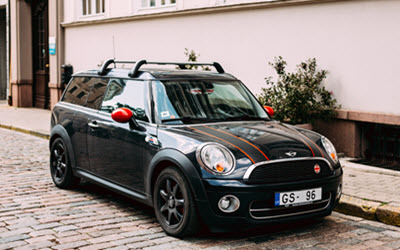 Our mechanics are factory-trained, meaning you will not find more qualified people to get your MINI back up and running as quickly as possible.